The best time to rent San Diego property is April through September. Since the most activity occurs April through September, there are more people in the market looking for a rental. 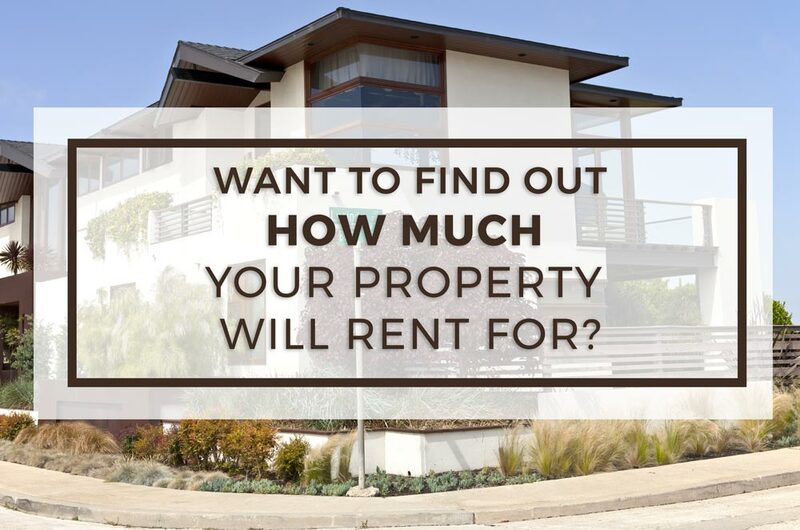 As a result, renting out your house during the peak season means you get a better price for your rental property. And, if your goal is to maximize profit, scheduling your leases to expire during these months is highly recommended. Taking advantage of peak rental season is one of the best ways for landlords to save time, money, and stress. For any landlord who happens to have a vacancy during the slow season, you will need to compete with other rental properties on the market. As an example, if you have a vacancy in December, which is a bad month to have a vacancy. You will need to offer something that a renter cannot overlook. Or simply put, to be more competitive allowing pets may be what you need to do to get your rental occupied. In San Diego, 50% of renters have pets. So, by doing something as simple as allowing them, you can increase demand by 100%. Additionally, improving your curb appeal can help you rent your home quicker. 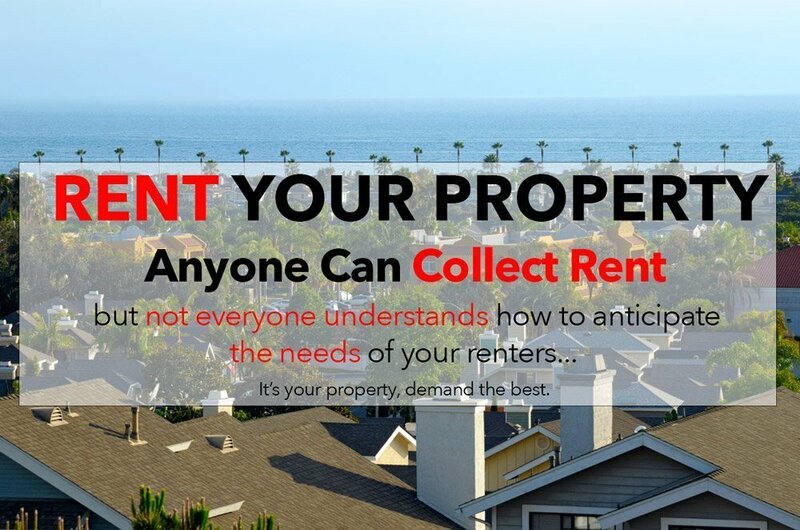 The key is to do whatever you can to make your San Diego rental the best available property. Peak rental season is when there are more tenants looking for rental properties. For most cities this happens in the summer, specifically May to August. San Diego has great year-round weather. So, unlike Minneapolis where there is nothing going on in the winter, a San Diego rental will still go quicker. However, it is still better to have your leases expire in the summer. Why Is Peak Season During The Warmer Months? If your San Diego property is near a college, timing is even more important. In fact, your leases should run with the school year. So, you should list in April or June to ensure your leases will start in July or August. Most prospective tenants know that finding a rental is best done in the winter. That is, if they want the best rental rate, and any other perks being offered. The common wisdom is there are fewer people choosing to move during colder months. This fact means the prospective tenant has way more barging power than the landlord. The reality is, unexpected vacancies can appear all year long, between job changes, family emergencies, and evictions. The winter imbalance creates a shortage of eligible renters. And as a result, landlords who are desperate offer lower rents, and other beneficial concessions such as months free. The time of year that your property is either vacant or due for a lease renewal can have a considerable impact on the demand for your property and, therefore, the return on your investment (ROI). While it is not impossible to find a suitable tenant at any time of the year. The peak rental season provides so much more: more selection of suitable renters, more demand, more quality applications, and more potential for the optimal rent to be achieved. Beyond just a place to live, even if you have the best place on the block. The reality is, if you can’t get your rental in front of the right renter, it’s going to take a very long time to fill your vacancy. So, if you are listing your property for rent, it is important to know the best time to list it, and when people like to take tours. With this in mind, we offer you some insight.